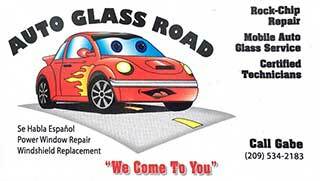 You never know when you’ll be in a car accident or need help on the road. That’s why every vehicle should be equipped with an emergency kit. To make sure you’re prepared for any situation, here are five things you should always keep in your vehicle emergency kit. If you travel off-road, your kit should also include items such as an emergency radio, sunscreen, bug repellent, a map, a space blanket, and a portable water filter. 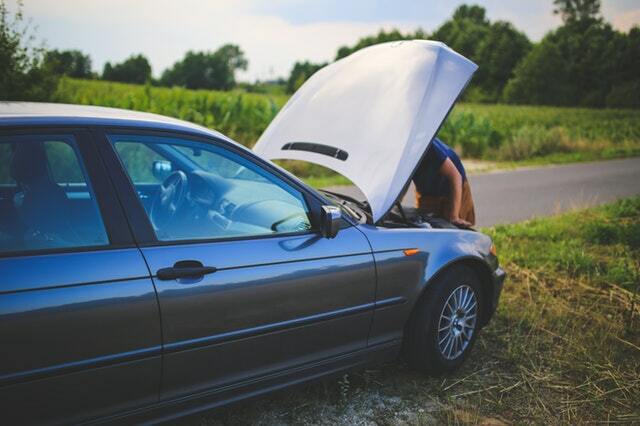 When planning for a car breakdown, it’s easy to forget your own health over the health of your car. There’s nothing worse than being hungry and thirsty while stranded, so to avoid getting hangry while you wait for help, make sure to stock your vehicle emergency kit with enough food and water for you and your passengers. The great thing about keeping games and other entertainment in your kit is that they’re not just for emergencies! Long-distance travel can be dull for young passengers, so having these items on hand will make the whole trip more fun for everyone! In short, having your car break down or getting into a car accident can be stressful, but having a vehicle emergency kit will make your next roadside emergency much easier to deal with. Keep your kit stocked with all these tools (and any other items you might need) and you’ll be ready for any emergency that might come up on your next trip!